Ramen in the United States has gone far beyond the rectangle of dried noodles in the orange package. It has been elevated to an art form and praised for its complexities in textures and flavor. 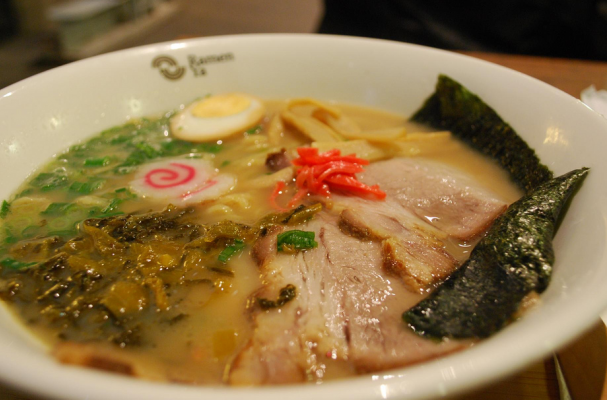 Urbanspoon slurped down many bowls of ramen to find to best restaurants to enjoy this traditional Japanese soup.